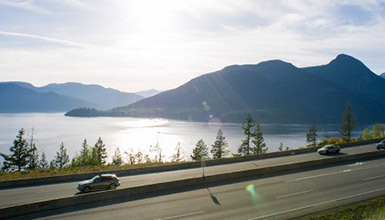 On behalf of Tourism Whistler, we would like to welcome you to Whistler. While you are here, why not try something that you have never done before? 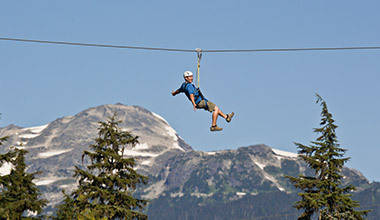 Whistler offers endless opportunities for all kinds of unique experiences and adventures. Play hard, rest easy, wine and dine, attend an event, explore the arts, shop non-stop, commune with nature, or find the ultimate adrenaline rush. The big question is where do you want to start? Offers daily transfers with flexible schedules. 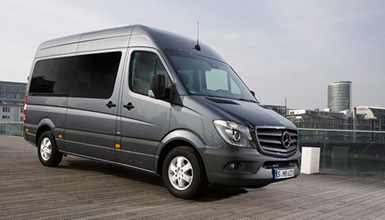 PCL offers daily scheduled transfers. 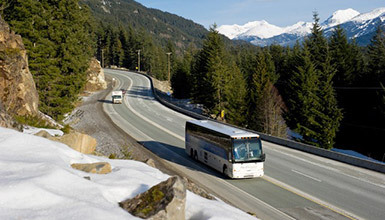 For something a little more private, arrange an exclusive ground transfer for your trip to Whistler. Fly through the forest on an exhilarating high wire adventure - no experience required! 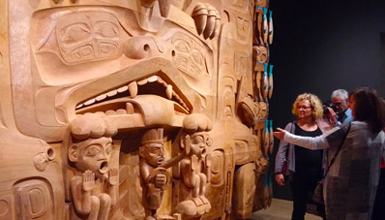 Located by the Village, this iconic building houses a permanent collection of artworks from British Columbia. 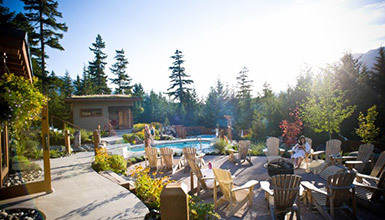 Experience the age-old Finnish tradition of soaking in soothing outdoor baths at Whistler’s newest and most unique spa. 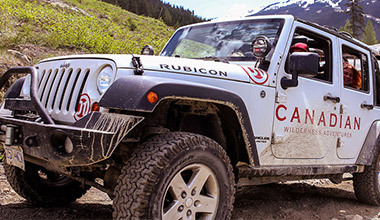 Leave paved roads behind and head for Whistler’s backcountry in a rugged yet comfortable 4x4 vehicle. 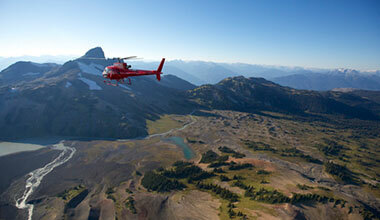 Fly over knife-sharp peaks, ancient glaciers, hidden lakes and valleys and stunning ice formations. Float on the river and view the eagles. 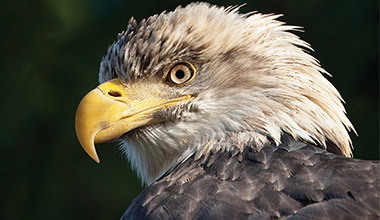 Learn from local guides about eagles, salmon and other BC wildlife. 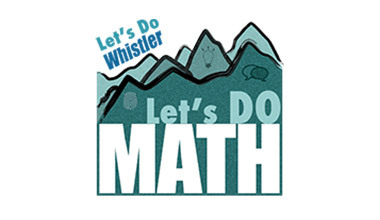 Download delegate deals to receive exclusive conference discounts at restaurants and retail locations in Whistler.